Karina's Kreations: Stampin'Up Sailor's Knot Video! 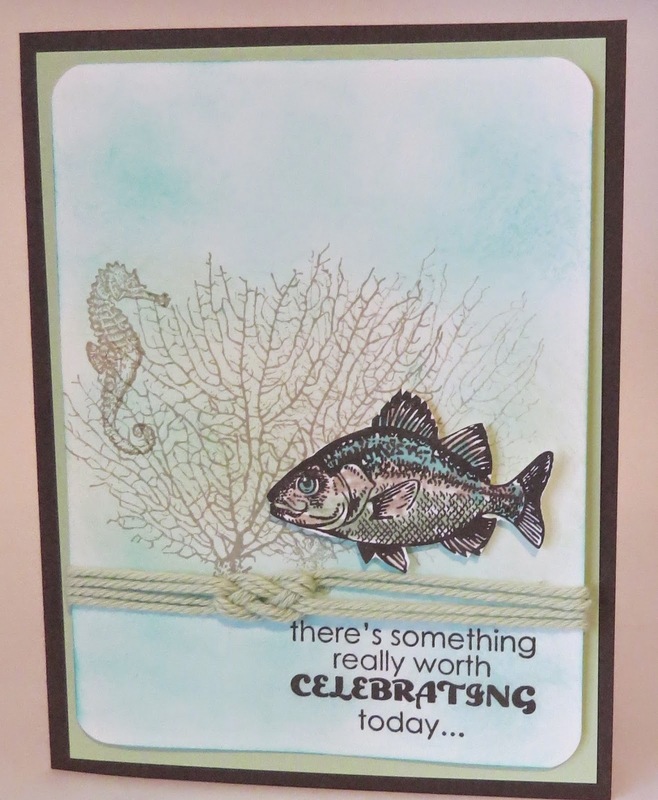 Have you bought the new Stampin' Up Thick Baker's twine? It comes in five pretty colors. Baker's twine is great for wrapping around cards but have you tired to tie it in a knot before? I made a video showing you how to turn baker's twine into a cute sailors knot that you can easily add to your paper projects. For a card front, you'll need 4, 8 inch long pieces of Thick Baker's Twine. Watch the video for a quick demo. I already posted this card but I have to share it again so you can see how cute the knot is.